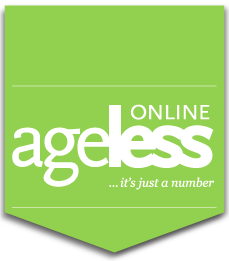 Watsons Singapore launches a supplement that may promote healthy ageing. 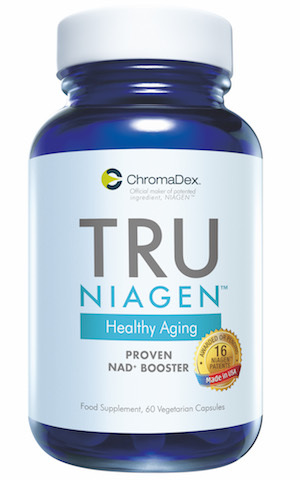 Watsons Singapore has partnered with ChromaDex, a US-listed company in science-based nutrition, to launch Tru Niagen, a dietary supplement that may promote healthy ageing by significantly boosting NAD (nicotinamide adenine dinucleotide) and thereby increase metabolism, energy production and resiliency. Last year, Li Ka-shing invested US$25 million in ChromaDex, the developer of Tru Niagen and patent holder of Niagen. With this partnership, it is launching the supplement in over 100 of its stores islandwise and online at www.watsons.com.sg. NAD is the central regulator of metabolism and is required for energy production, resistance to cellular stresses and DNA repair. NAD levels decline in ageing along with the well-known age-dependent declines in metabolism and resiliency. NR, discovered as a vitamin by ChromaDex chief scientific advisor, Dr Charles Brenner, is naturally found in milk but at levels too low to provide the exposure that can be attained by using Tru Niagen. In a human clinical trial, it was demonstrated that single doses of NR (100mg, 300mg and 1,000mg) safely produced dose-dependent increases in NAD levels in healthy adults. The suggested consumption of Tru Niagen is two capsules daily for adults, or according to the guidance of health professionals. By boosting NAD, Tru Niagen supports healthy ageing by elevating metabolism, and supporting muscle, liver, nerve and cognitive functions. It is a powerful science-based metabolic booster because NAD is central to the function of mitochondria, the energy-producing powerhouses of cells and is also required for repair of DNA. Tru Niagen complies with the US Food and Drug Administration’s stringent cGMP standards. Niagen meets the highest standards of potency, and purity and is the only patent-protected form of NR, which has undergone rigorous toxicology testing and has New Dietary Ingredient and Generally Recognized as Safe Notifications in the US. Tru Niagen is available at a single bottle price of S$69.90 and a box of three bottles priced at S$178.25. Each bottle contains 60 capsules, which can supply an adult for 30 days.